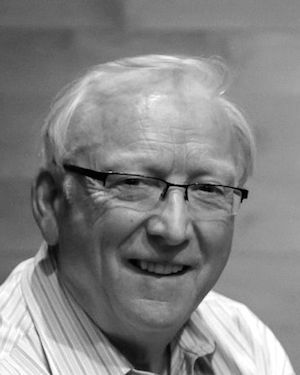 Heath Lees is Emeritus Professor of Music at Auckland University, and divides his year equally between New Zealand and France. Heath has presented many arts programmes on television, including the music series Opus, and the weekly arts show Kaleidoscope. In 1994, Heath founded the Wagner Society of New Zealand. Heath has lectured on musical subjects in general, and Wagner in particular, in the UK, France, Portugal, Australia, New Zealand and the USA. As a writer, he has published many books and articles on different musical influences in literary works, including, most recently, Mallarmé and Wagner: Music and Poetic Language, which deals with Wagner’s influence on the French poet Mallarmé.